How can I use yoga to help me sleep? 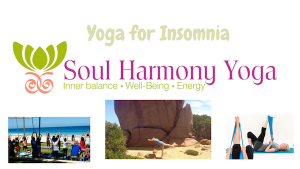 Want to know how to get a good nights sleep using yoga? 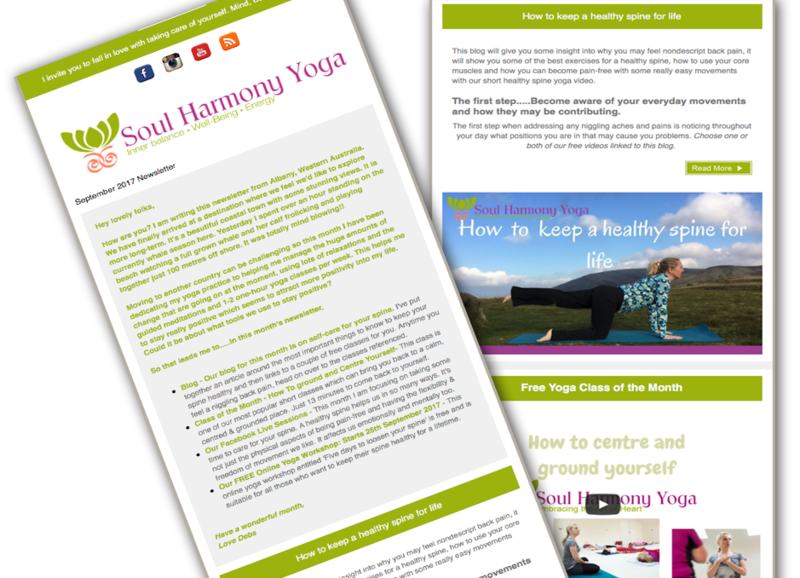 Try our online yoga, relaxation and meditation classes and enjoy the sleep and rest you crave. Course Bonuses Lesson 9. It’s a 14 minute Course you can do before bed. Emotional balance lesson 1 (One hour class) or lesson 3 (23 mins long). Emotional Balance Relaxation which is 23 mins long. I would recommend a longer practice of you are really struggling. 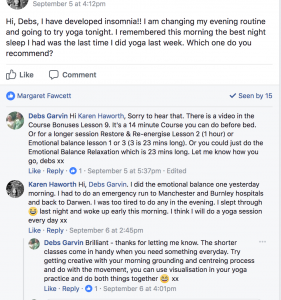 So many of my students say they have the best nights sleep after a full hour yoga practice or shorter more regular classes throughout their week. Here’s what one of my students recently experienced. At Soul Harmony Yoga we want to give you the opportunity to prove for yourself that our classes do have a huge impact on your life. To help you do this we have created our Monthly Membership at only US$1 for your first month. You can try out as many of our courses and workshops as you like from our online yoga classes, online guided meditations, and our online yoga workshops. After the 1st month, the price is US$14 per month which you can continue to pay or simply cancel your membership.